Scrap It With a Song: Please welcome our guest designer for February. 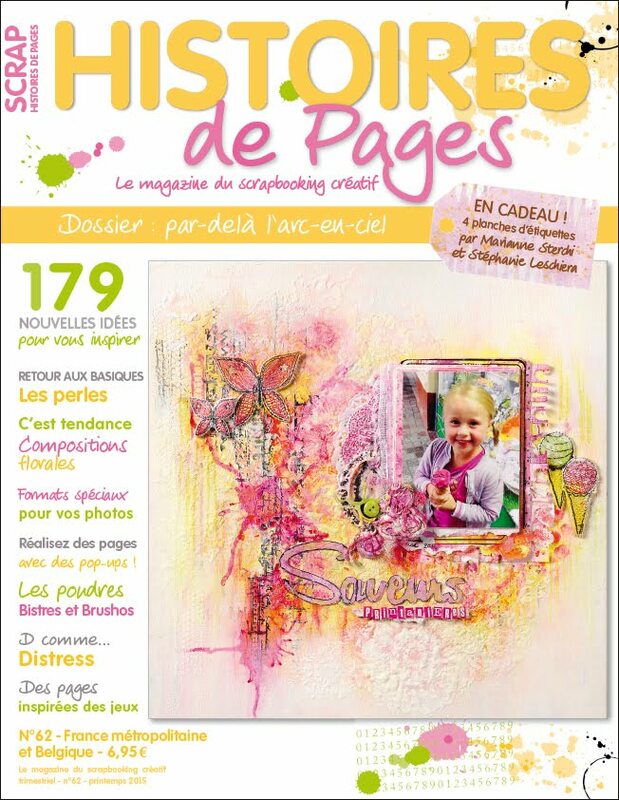 Please welcome our guest designer for February. We have a great guest designer this month: she played along with us in many challenges and in October we chose her beautiful card as our favorite project. 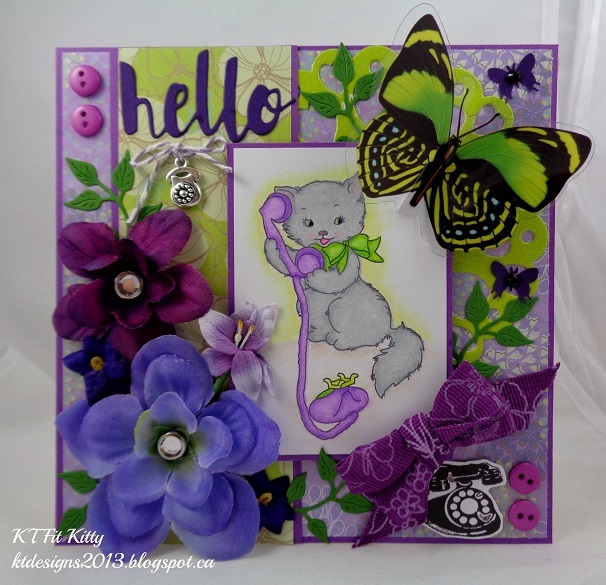 Please help us welcome Kitty as our guest designer this month. She has made a wonderful card for us this month based on the February pop song - discover both songs and our challenges of the month here. 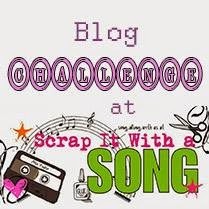 "Hi, I’m Kitty and I am excited and honoured to be a Guest Designer at Scrap it with a Song! Since I am already a big fan of Adele's, I was immediately inspired by the Pop Song and decided to make a Hello card with lots of fun embellishments! The telephone plays a big part in the song so it features prominently on my card. You can read more details about my card on my blog here. 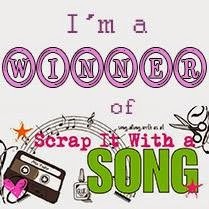 Thank you to Scrap it with a Song for having me as your Guest Designer! Wishing you and your followers a joyful day!" Thank you for having me as your Guest Designer this month! I had fun! Love both songs! Thank you so much for being our guest designer this month. Your card is beautiful and perfect for the song. Its a very beauttiful card Kitty! Thanks that you've joined our team this month!